Lightbank-funded Drivin.io needed help envisioning and rapidly concepting the future of their platform. Together, Vokal and Drivin worked to design and develop an application that revolutionized the used car industry. We worked directly with the founders and leaders of Drivin to create a brand new interactive experience. We were responsible for the end to end design, development, and execution of the platform. 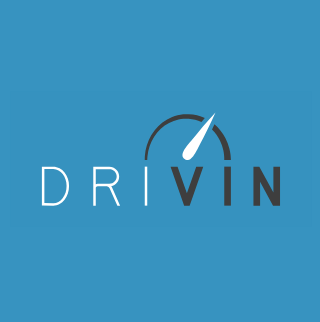 Driven was acquired by KAR Auction Services for $43M. We are happy to be part of a successful story and will continue to drive innovation. We identified the main people that existed within our ecosystem and classified them based on their role in the overall process. We had people on the external side of the process and on the internal side. Each person played a specific role and function, and we looked at how the technology and digital products could provide efficiencies and communications around the process. With many touchpoints and dependencies in the process it was important to identify these moments of interaction and structure a coherient storyline that provided clarity to product owners for the experience architecture contained within each seperate digital product.